When is a light blue shirt not a good option? Layered or not, paired back with any type of denim including that of the same shade which is the perfect answer to the aversion to the Double denim, what more do you want? If like me you have shirts as staples alongside the tee’s it is a never ending quest for the next perfect shirt. We don’t shy away from the mens department on the hunt for a new one…. shirt not a new man (I have got that covered) and why try to get a boyfriend fit when you can go straight to the source and actually have the shirt from his back. I layer with my summer answer to my knit obsession – a knit tee which works as a the texture piece in an all white ensemble as well as the alternative to the classic white tee. As we are nearing summer the wardrobe rework is happening while I try to hang on to my style and not get settled into denim cut offs and tshirts for every outfit. Injecting some skirts of which I will get up next week and show that summer can be about black and a minimal edgy flavour and if you are not a print and color pop kind of girl not to worry. It could also be a good chance to shake it up a little and be daring with one highlight color or monochrome prints. I went shopping at the Macquarie Centre on the weekend, the first time I've been there since it's been done up. Not only did I get my Christmas shopping done, I also bought myself a few things (see video above). 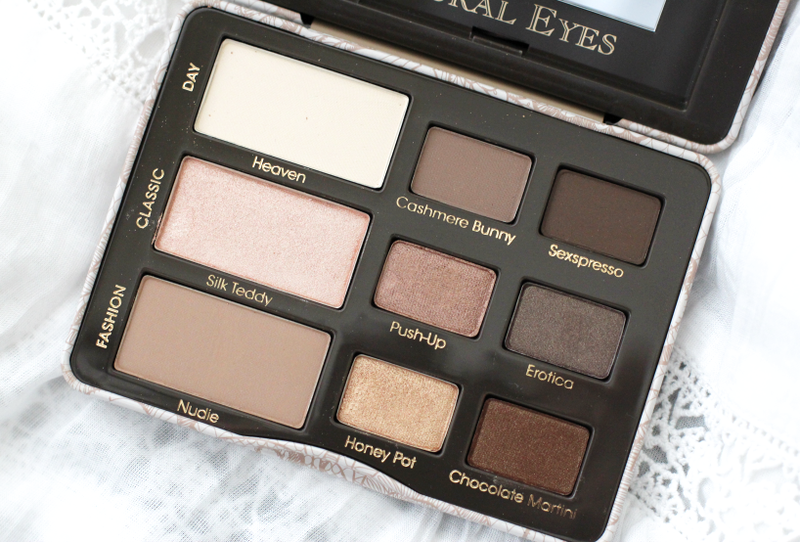 This eyeshadow palette is soooo good. 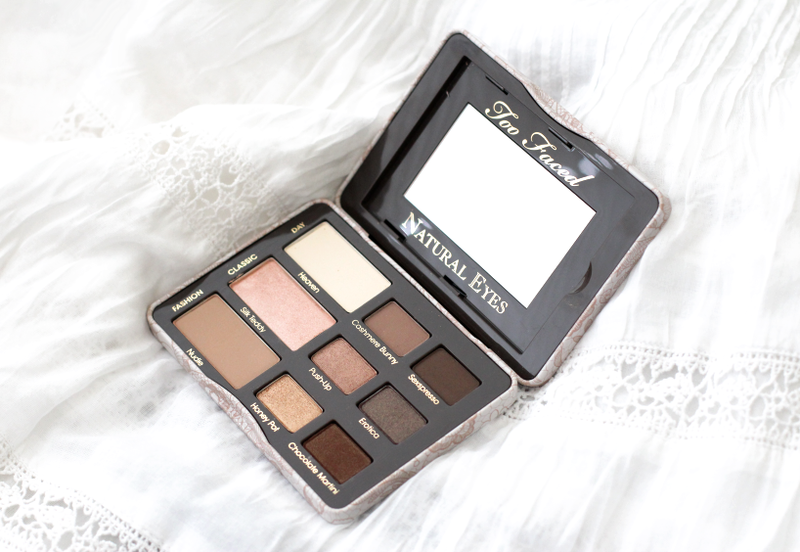 My first bit of Too Faced makeup and I'm hooked. Every colour is so pigmented and it has the perfect combination of matte and shimmery shades. I love the Silk Teddy colour.